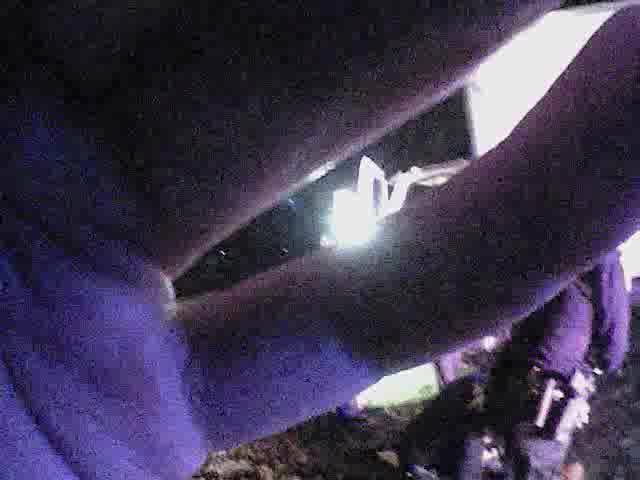 Wooster police released dramatic body and dash camera video of a chase and eventual arrest of a robbery suspect. Jeremy Butler, 37, of Wooster, appeared in court after he allegedly stole a box truck, led police on a 20-minute chase and assaulted another man. Wooster police were dispatched to the 200 block of South Market Street for a box truck theft Wednesday at around 1 a.m. When police arrived, they said they saw Butler assault William DeRodes and steal one of his company trucks. Police learned DeRodes was the owner of D+S Distribution. While assaulting Williams, Butler threatened to shoot him with a gun as he reached into his waistband, police said. DeRodes suffered a black eye, but was not seriously injured, investigators said. 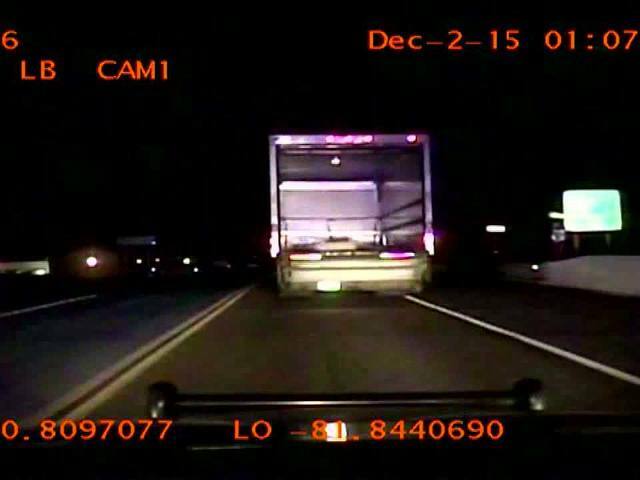 Police said when Butler saw officers, he got into the stolen box truck and a pursuit began. They said Butler failed to stop for police officer signals. WATCH | The five videos in the player above show Butler's arrest by police as well as the pursuit. 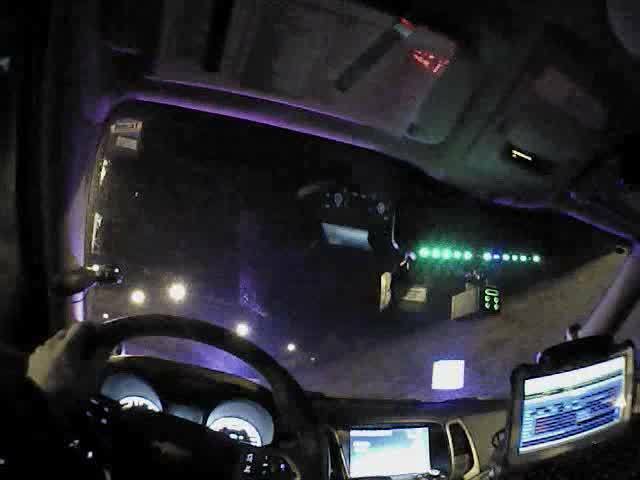 During the chase, police said Butler committed several traffic offenses, including backing into several cars, and exited state Route 30 before abruptly jumping back onto the highway, traveling eastbound in westbound lanes. Butler eventually turned off of SR 30 and stopped in Dalton Cemetery. 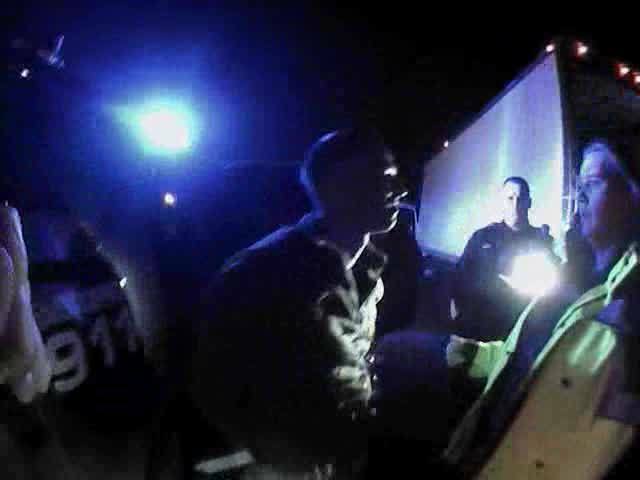 Police said he ignored officer commands and refused to exit the truck or show his hands. He attempted to cover the window of the truck with some type of clothing to prevent officers from seeing what he was doing inside the vehicle, they said. As officers approached the truck, Butler continued to ignore them and instead began to reach into his waistband for what police said was "some type of object with a dark handle." Officers used a stun gun on Butler and he was arrested and taken to Wooster Community Hospital for evaluation. He was later booked in Wayne County Jail. Police did not find a weapon on him or in the truck. Butler told police that he snorted three lines of cocaine and smoked marijuana before stealing the box truck, they said. Police said Butler made it clear that the reason he reached for an object and ignored police was because he wanted the officers to shoot him. Butler was arraigned in Wayne County Municipal Court Thursday morning. His bond was set at $25,000. He is scheduled to appear in court on Dec. 11 at 9:30 a.m.